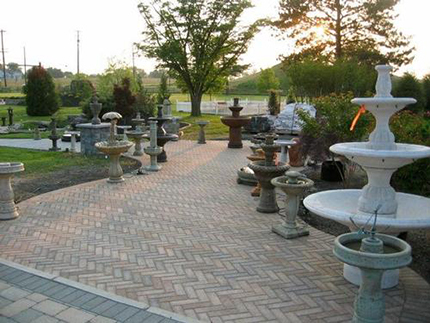 Customers love coming to the Grey Goose Farm because they can see what their patio or wall is going to look like before they purchase it. 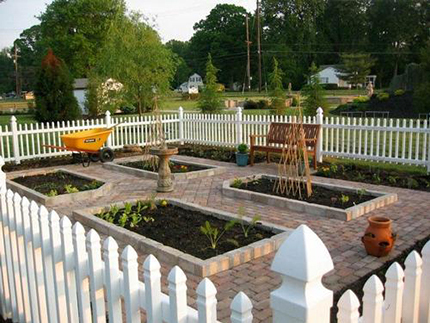 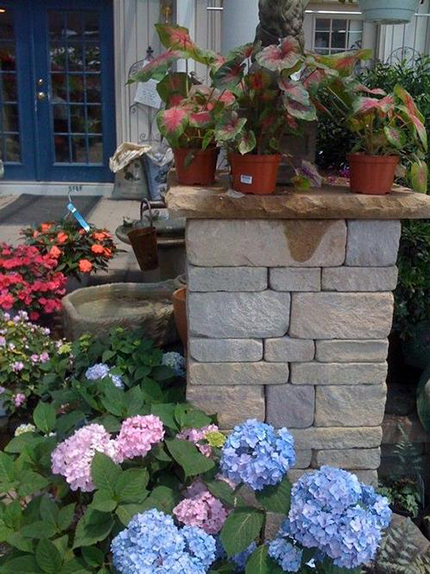 We have full size displays of our Allan Block retaining walls, and decorative sitting walls, as well as Nicolock, Hanover, and Techoblock paver display patios. 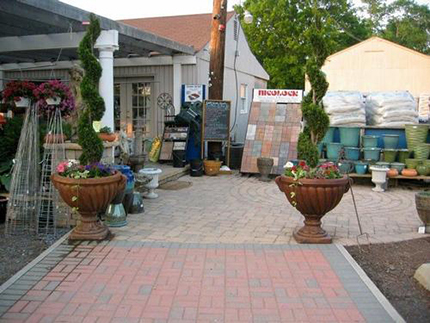 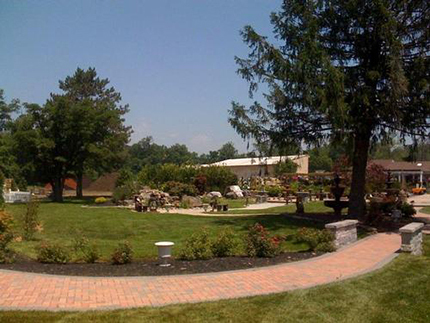 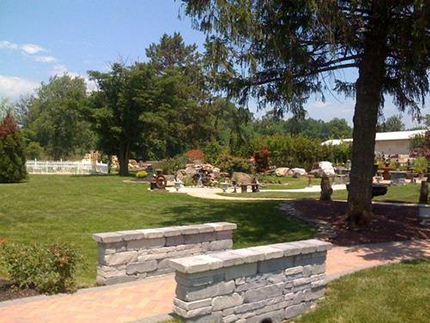 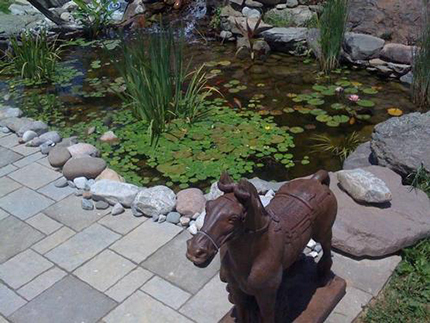 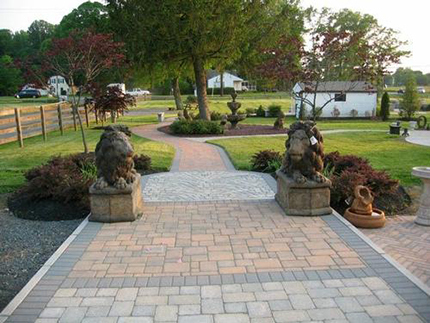 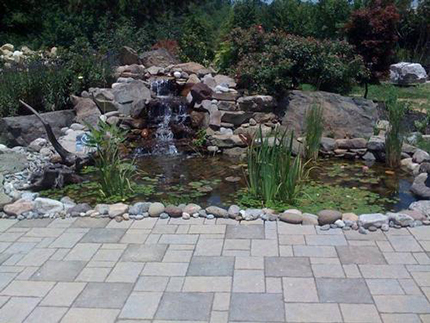 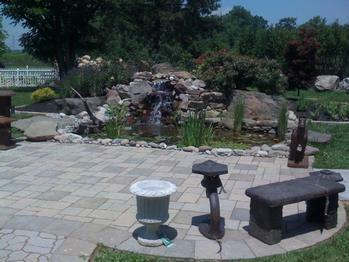 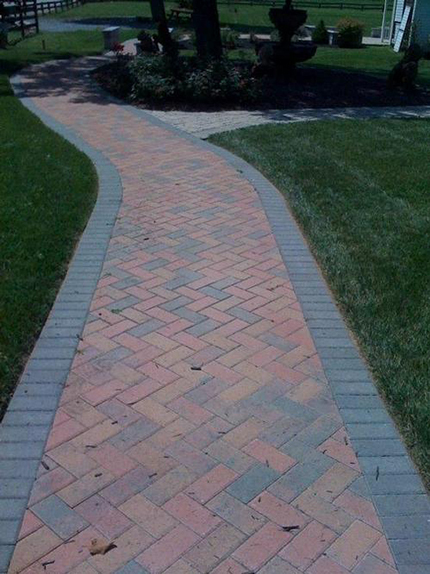 We welcome homeowners and contractors to come stroll down our Paver Lane, a selection of patios, walkways, walls, and water features that is over 15,000 square feet! 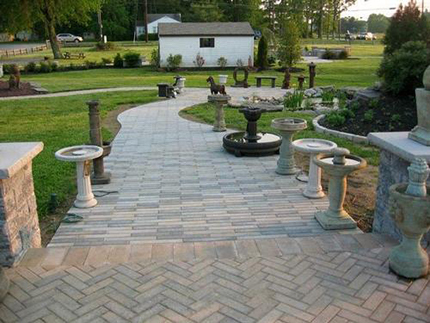 Many of your questions will be answered just by viewing the full size patio displays because you will see exactly what the pattern and color you choose will look like. 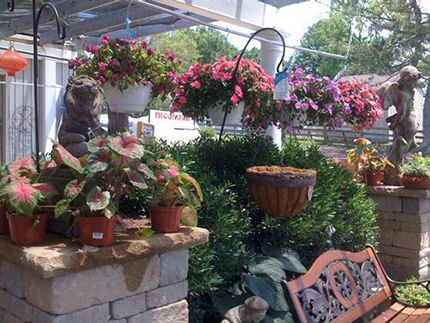 If you have any additional questions our friendly staff can assist you, and pass along some free brochures to help you in your selection process.